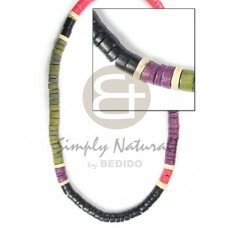 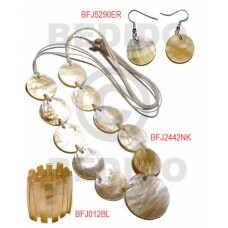 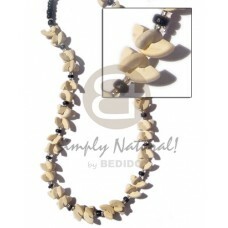 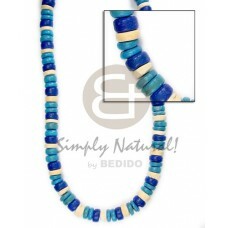 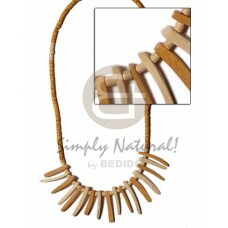 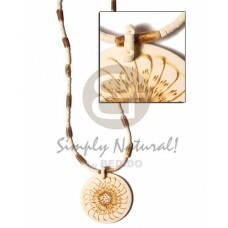 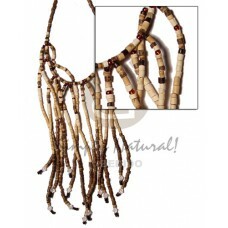 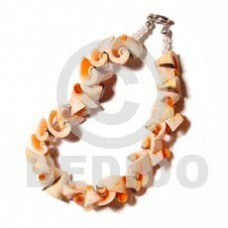 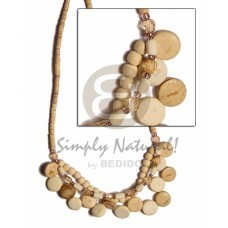 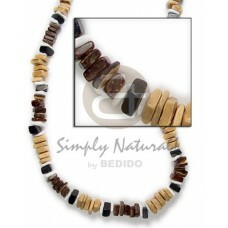 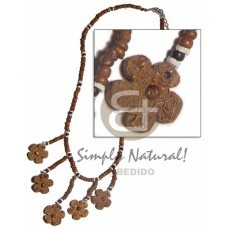 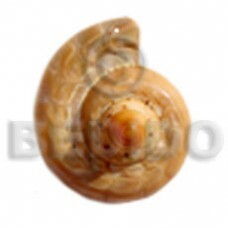 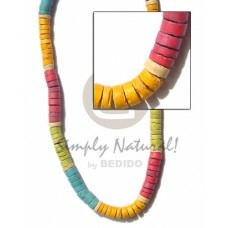 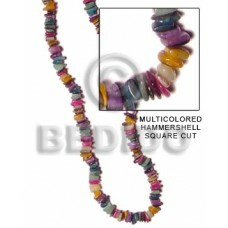 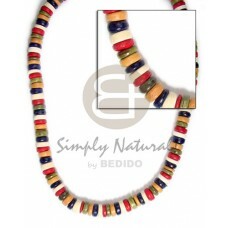 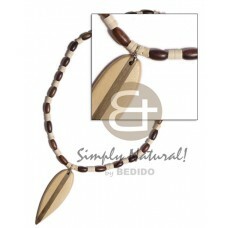 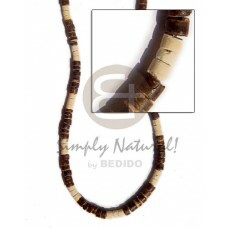 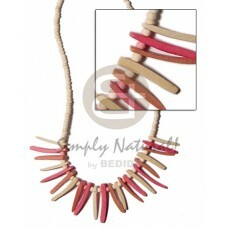 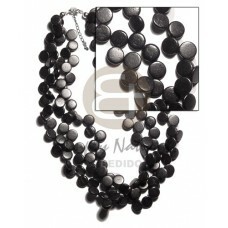 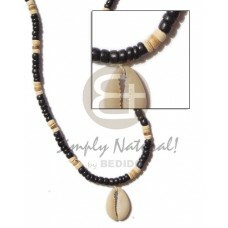 The Lowest price of Coconut Necklace handmade Products. 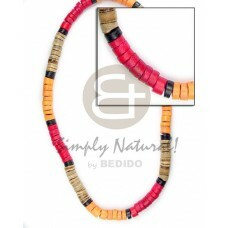 Wholesale Coconut Necklace in collection of beads, jewelry, necklaces, bracelets, bangles, pendants, earrings, home decorative, office decor item, company giveaways and corporate souvenirs. 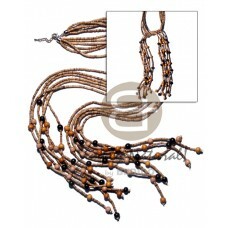 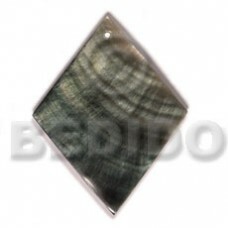 2-3 heishe tiger w/ dangling bleach wood beads/ sidedrill coco/acrylic crystals-ext. 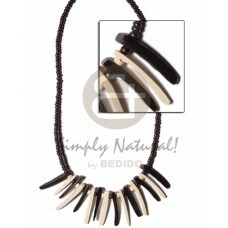 chain..
3 layers 10mm black coco sidedrill w/ clear protective topcoat..
2-3 coco pokalet bleach /w/ old rose coco indian stick accent..
7-8mm coco pklt. 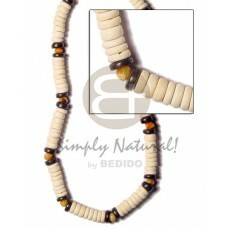 bleach white w/ 3 graduated rows bleach white 10mm coco sidedrill and 20mm round bu..